Eco-friendly 20mm PLA Flat Lanyard. 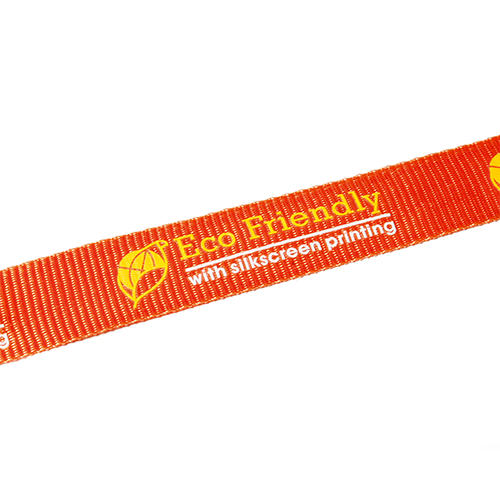 Made from PLA; a material derived from easily renewable corn. 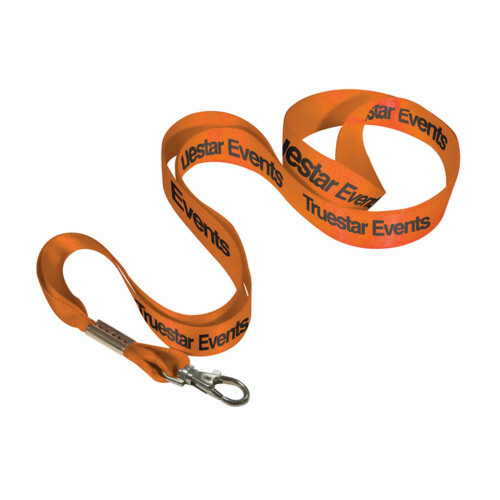 Comes with Lobster claw fitting and plastic safety buckle as standard. 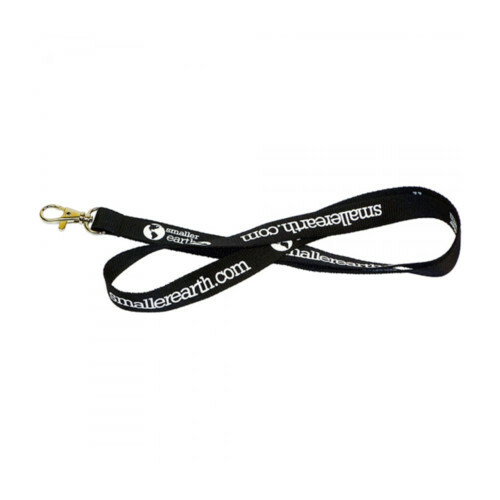 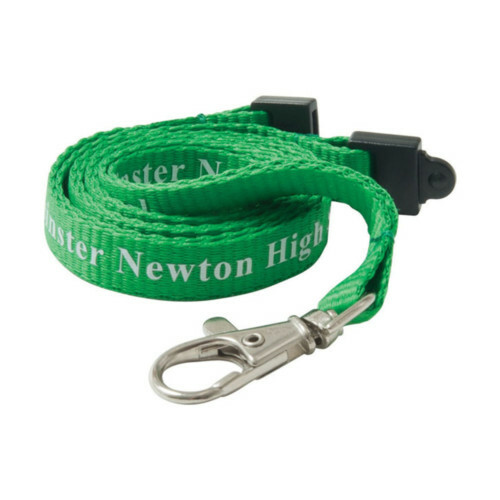 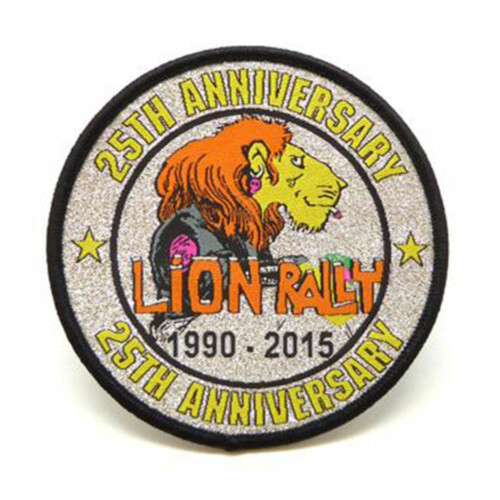 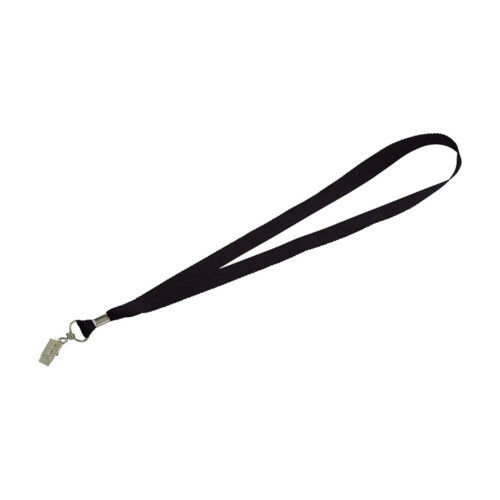 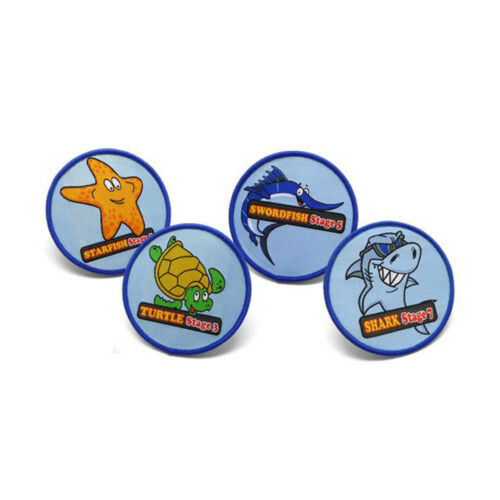 Lanyards are useful and practical promotional products. 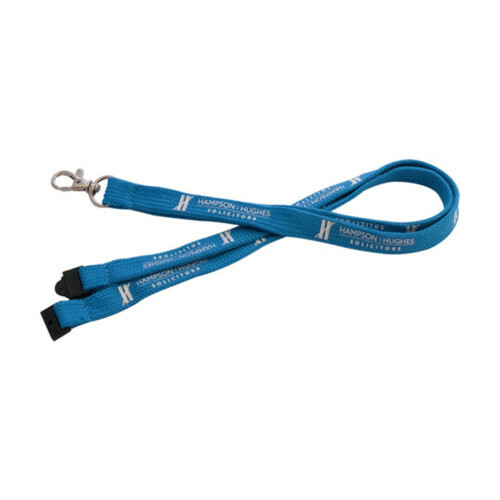 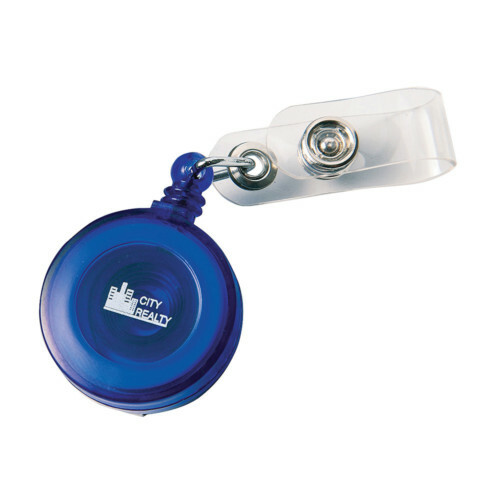 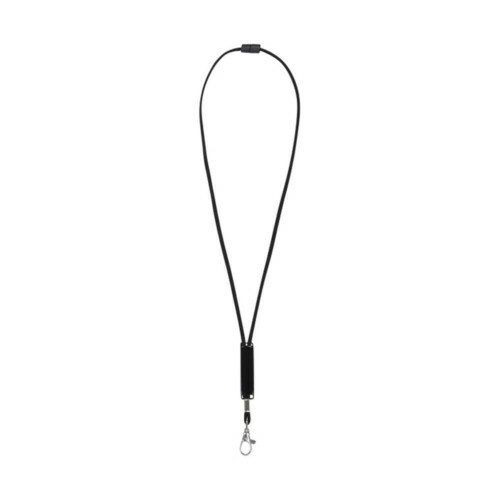 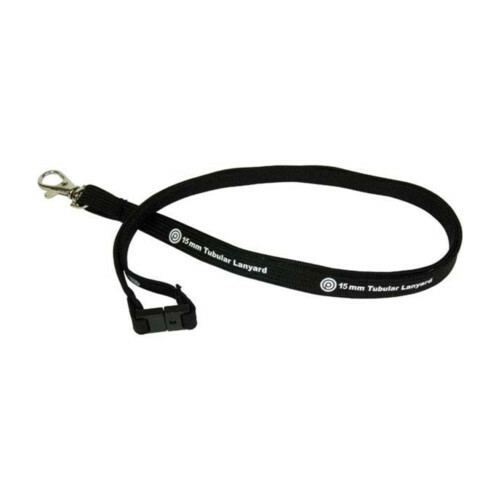 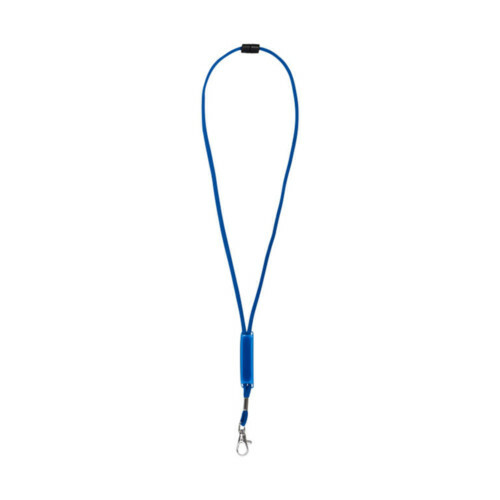 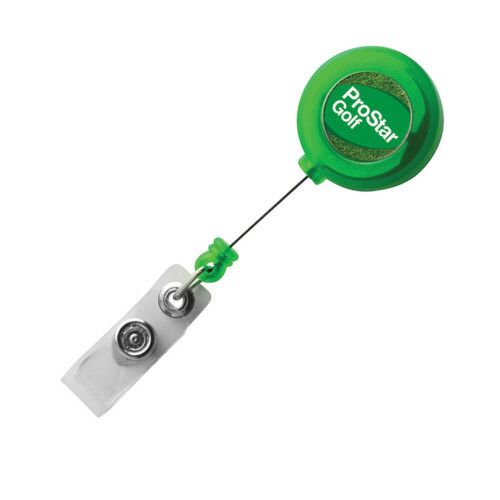 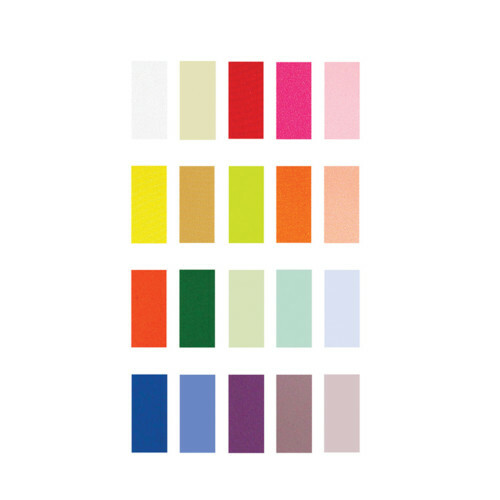 Choose from a variety of fitting and attachments depending on the use of the Lanyard.